Everybody rebels. It’s part of what makes us human to occasionally do the things we know we shouldn’t, say things we know will provoke or fight against things we believe are unjust. Rebellion incites opposition and change, allows us to find our own individual voices and inspires future generations to challenge convention and expectation. 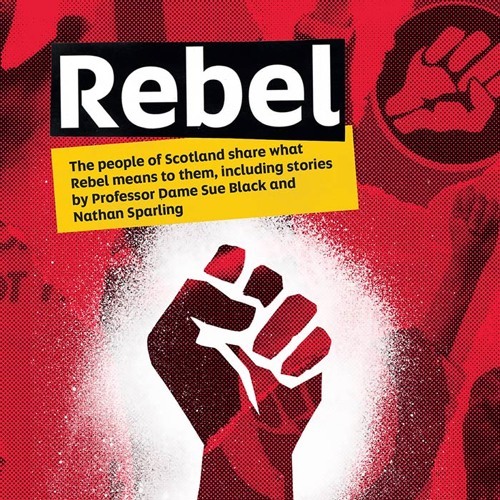 These true stories give insight into the rebellious side of the people of Scotland and some of its most talented writers. This audiobook is a present to you from Scottish Book Trust in celebration of Book Week Scotland 19-25 November 2018.